Greg is principal broker and co owner of J L Davis Realty. 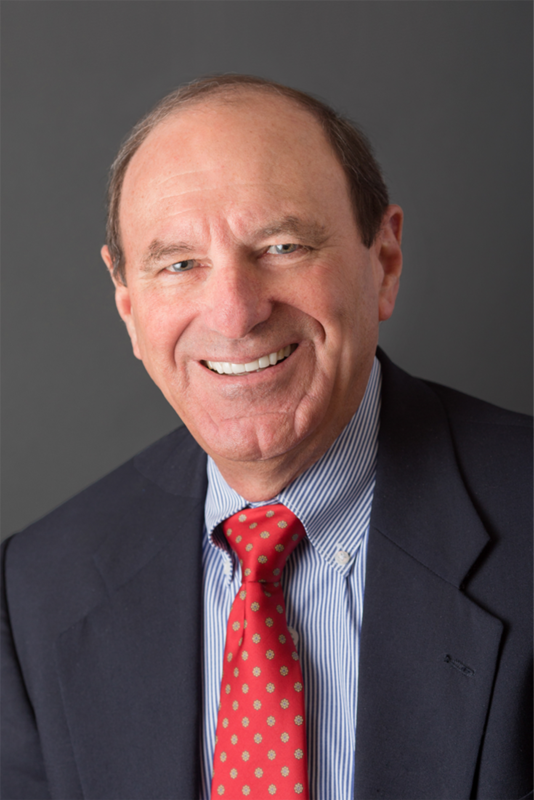 He has 42 years of experience in commercial real estate, development and property management. His previous experience after graduating from UVM in 76/77 was in ski resort management and vacation home development at Sugarbush and Stowe where he was the Director of Real Estate. In 1987 he partnered with Jeff Nick and Jeff Davis to form J L Davis Realty (commercial sales and leasing) and Property Management Consultants, Inc. (commercial and residential real estate management). Today Greg specializes in sales and leasing of retail, office, industrial buildings as well as land development in Chittenden county. Greg’s experience and knowledge of this market make him an ideal candidate to represent you as a buyer broker to purchase property or a tenant representative if you are looking to lease a property. For years Greg has been an active member of CCREA (Chittenden Commercial Real Estate Association), Northwestern Vermont Board of Realtors, Vermont Association of Realtors and Vermont Homebuilders Association. He and his wife Suzanne live in Waterbury Center and spend Summers in Malletts Bay.